Although they appear at the beginning of your report, the executive summary and abstract are the final aspects you'll write. Both sections represent a summary of the report, showing the important conclusions of the report. That's why you write them last.... Executive Summary Tips. Make the executive summary no longer than 10 percent of the full-length document. Be sure to write at a level that's appropriate for your audience. Although they appear at the beginning of your report, the executive summary and abstract are the final aspects you'll write. 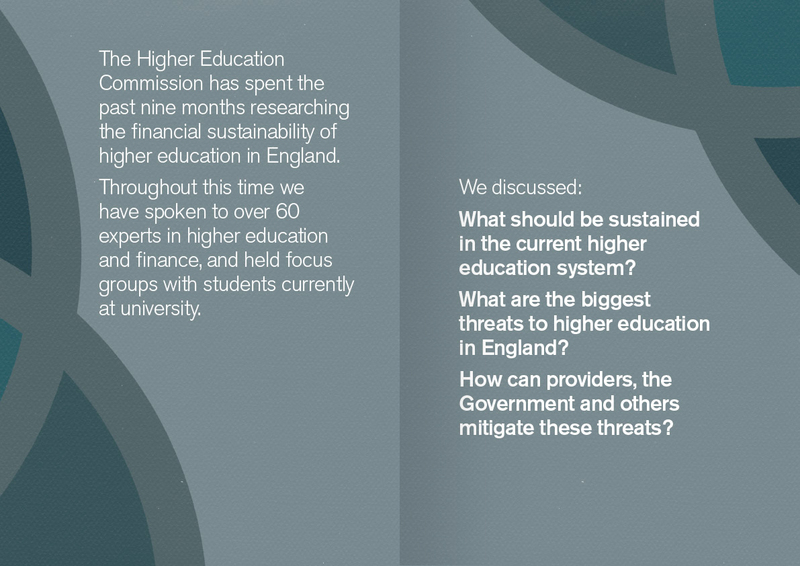 Both sections represent a summary of the report, showing the important conclusions of the report. That's why you write them last. Executive Summary Tips. Make the executive summary no longer than 10 percent of the full-length document. Be sure to write at a level that's appropriate for your audience.